Can't find your printer? 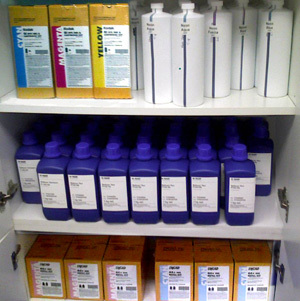 We have inks compatible with most large format printers, contact us directly for more info. 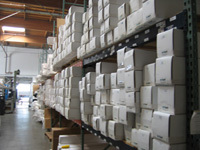 LIMITED TIME - PARTS ON SALE: parts for older models of Mimaki & Encad Printers. 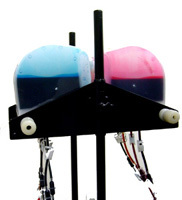 As new models replaced the old ones ( i.e, JV4, TX2, JV22, Novajet 880 ) we have some additional parts for these printers in stock that we want to sale. In some cases we may have a used printers that is missing some parts. Please contact us if you are interested. DigiFab® is a pioneer in pre-treated fabrics for digital printing markets, and a leader in CAD system distribution and textile printing service bureau, offers software products and services to support the graphic printing and textile design process. 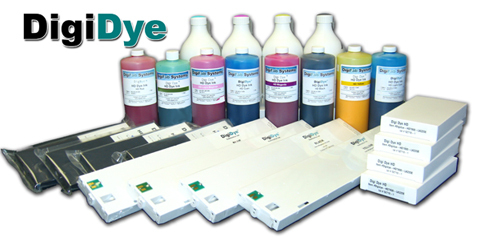 Supporting large format printing, signs & banners, graphics, and textile markets.